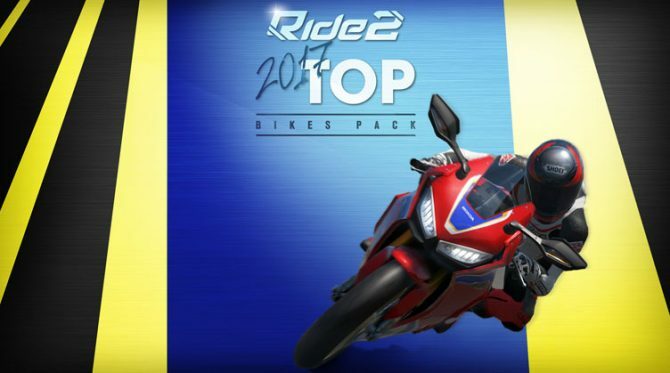 Milestone S.r.l revealed today that Virtua Riders will be returning in Ride 2 with some additional functionality. 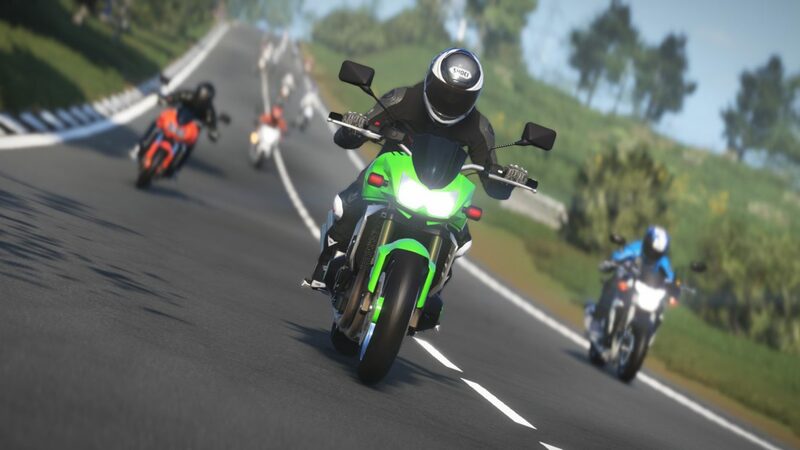 If one of your friends owns the game, a Virtua Rider will be created, which you can download and use as a teammate in both the Career and Team vs. 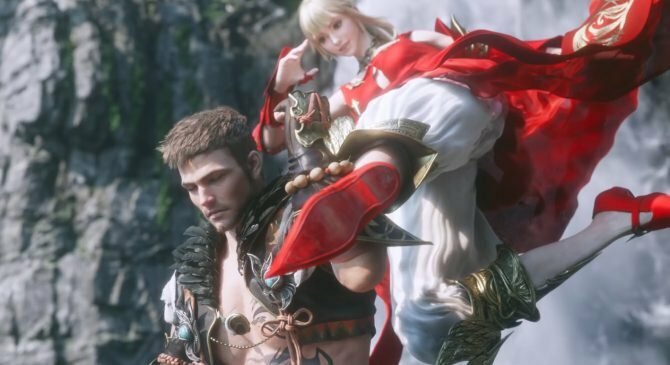 Team modes. 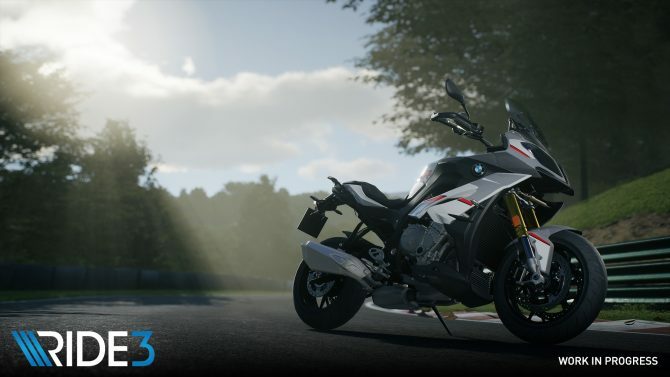 These Virtua Riders now have a rating based on the quality of their race times, and also use their owners favorite bike and gear. They will constantly update as your friend keeps playing the game. 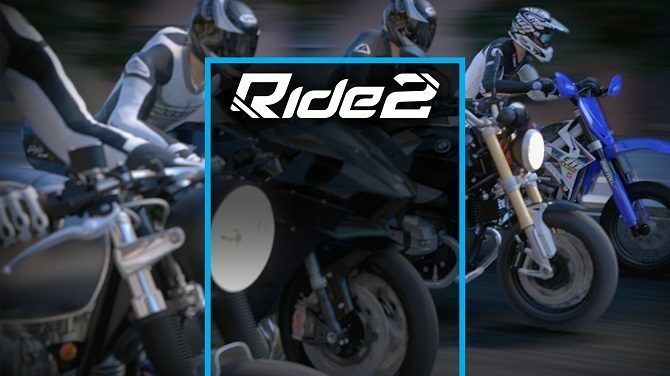 Ride 2 releases on October 4 for Xbox One, PS4, and PC.